ALL ATX advocates for and nurtures Austin’s musicians, and strives to aid Austin in keeping musicians here and cared for. As a 501(c)(3) nonprofit, ALL ATX is adding new beneficiaries this year to best meet the needs of local musicians, needs highlighted in the 2015 Austin Music Census Report. It’s easy to say we love Austin’s live music scene, but Black Fret is actually doing something for local musicians. $150,000 worth of something. 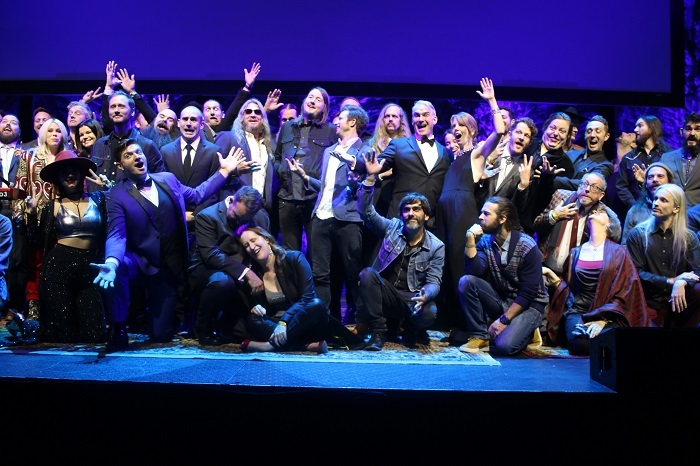 At the second annual Black Ball Gala, Friday night at The Paramount Theatre, non-profit Black Fret awarded grants to 20 musicians, for a total of $150,000 in grant dollars. Ten major grant winners received $12,000 each, while 10 minor grant winners were awarded $3,000. If you love Austin’s music scene, but haven’t heard of local non-profit Black Fret, that changes now. Imagine being a talented musician trying to make a living following your passion. You have a fan base, regular shows and even a couple of albums. But it’s an uphill struggle every day, and you find yourself having to refocus energy into another job so the bills get paid. 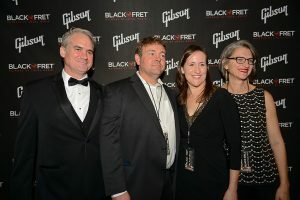 The red carpet was aglow with paparazzi flashes as Austin’s music royalty arrived at The Paramount for Black Fret’s inaugural Black Ball. 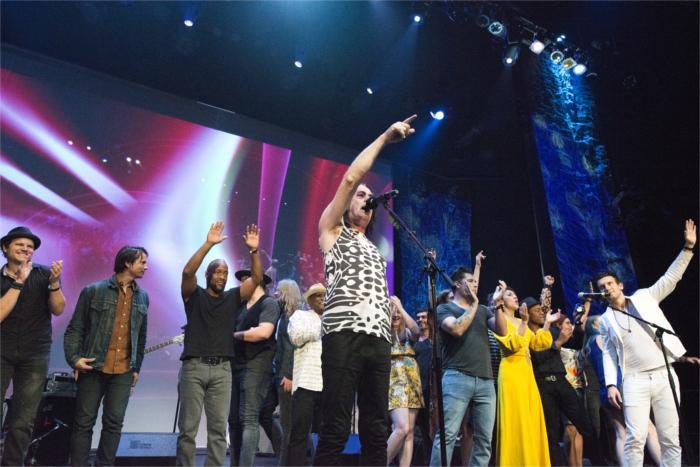 A surge of music and energy was brought to the stage at 7 PM this past Saturday night, kicking off five hours of unique performances from 16 of the 20 grant nominees. On November 8th, a new event will be introduced to Austin, TX. 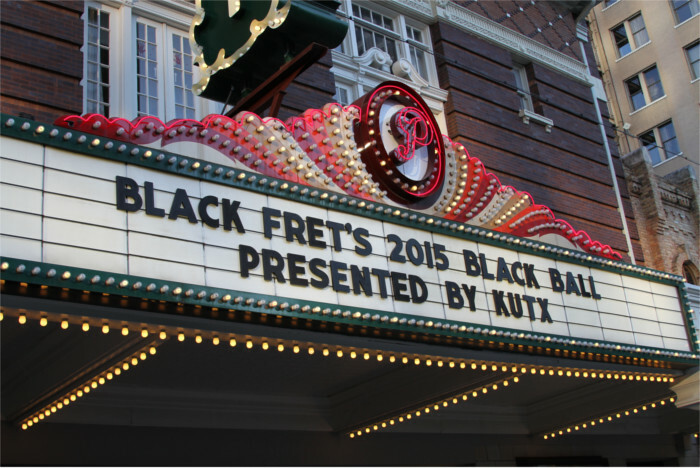 Under the historical roof of Congress Avenue’s Paramount Theatre, non-profit Black Fret will award $100,000 to 10 local music artists at the inaugural Black Ball. Black Ball has been a long time coming. 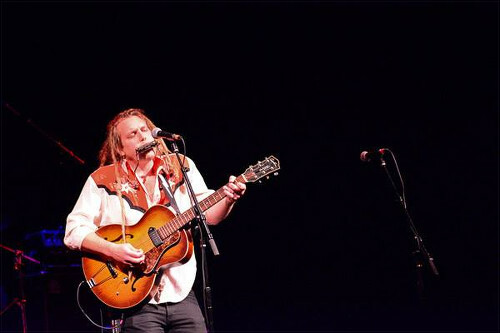 Following its Launch Party at the beginning of 2013, Black Fret marked its 100th member a year later. 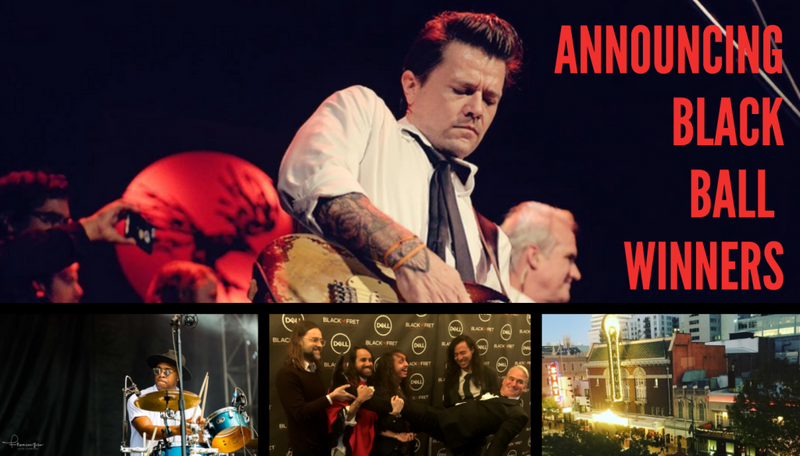 Throughout 2014, new members have continued to sign on to support Austin musicians and promote the maturing of our city’s music industry. The organization hit 170 members in October 2014. I first heard about a new non-profit called Black Fret at the beginning of 2013, when I attended their first launch party at the 29th St. Ballroom. The Black Fret team wasn’t afraid to aim big from the beginning. Their stated goal was to gain 1,300 members who each donated $1,500/year. 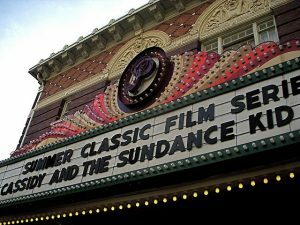 This would allow the organization to give away 50 grants of $25,000 each to Austin artists, every year. Yes, that adds up to more than one million dollars to promote the local music scene we all love. 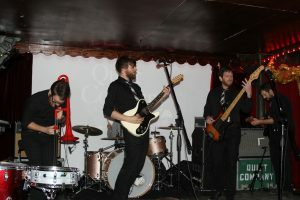 For all of us who had never heard of Black Fret before, one million dollars sounded like – dare I say it? – an impossible goal. But, like many other Austinites, Eric and I caught the vision. Supporting local artists is part of our hyperlocal mission at the Austinot, so it was a natural partnership. 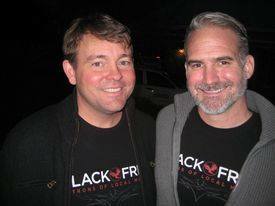 And the more we got to know co-founders Colin Kendrick and Matt Ott and learned about their past laurels, and the more amazing Black Fret house parties we attended, the more tangible the vision became. One year ago, I was introduced to a new non-profit with a bold goal: award at least fifty $25,000 grants to Austin musicians every year (if it’s too early for math, that adds up to more than one million dollars). 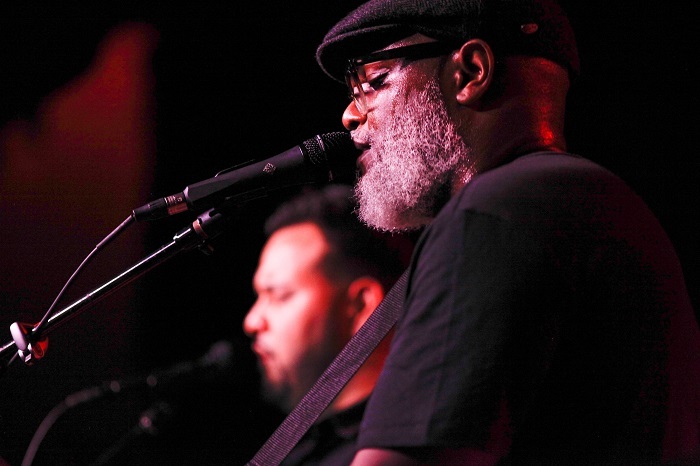 Like most Austinites, the founders of Black Fret love our local music scene and want to see it thrive. But these folks are seeking to make a tangible difference, beyond just talk.